It seems like new diets and nutritional recommendations are popping up every week. As nutritional science discovers more about the composition of food and how it reacts inside the human body, it’s only natural that each new discovery quickly gains popularity within the health community. Plus, as more people try each diet and get positive results, more studies take an in-depth look at the benefits of the nutritional regimes. One of the most popular diets of the moment is the ketogenic diet. Developed by Mayo Clinic’s Dr. Russel Wilder in 1924, the ketogenic diets overhauls your meals to ensure that 50-70% of your plate is comprised of healthy fats like olive oil and avocado (2). It also requires a large quantity of high-protein foods. Plus, you have to dramatically cut your carbohydrate intake. Typically, the diet provides 3 to 4 grams of fat for every 1 gram of carbohydrate and protein (3). 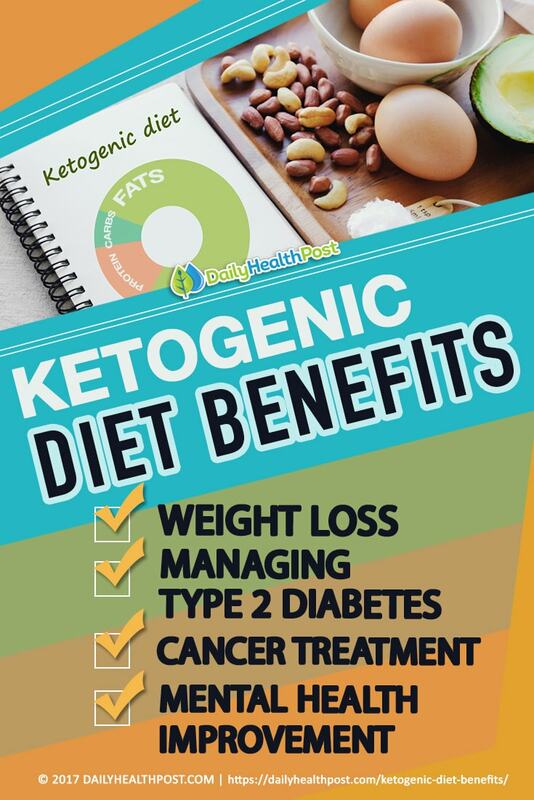 Although the ketogenic diet is incredibly beneficial. To make sure you’re doing it safely, consult with your doctor or nutritionist before making the switch. Here are some of the reasons why you should consider giving it a try. 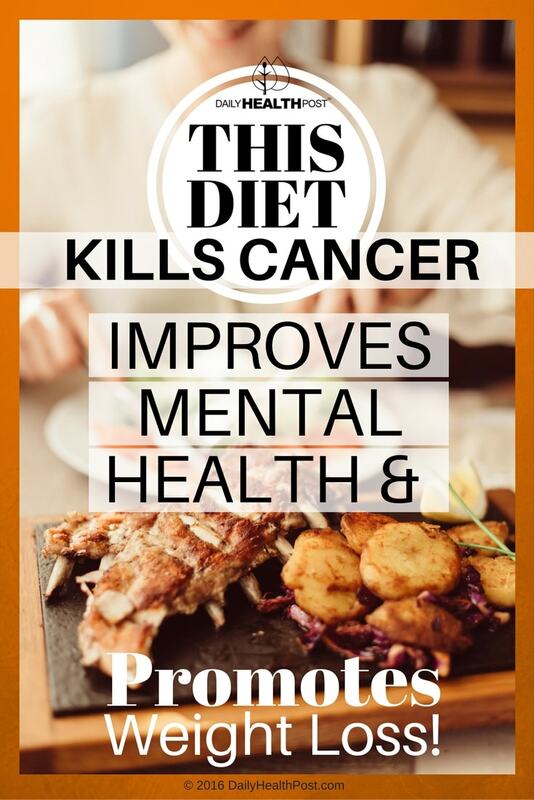 Latest Headlines » Healthy Eating » This Diet Kills Cancer, Improves Mental Health & Promotes Weight Loss!